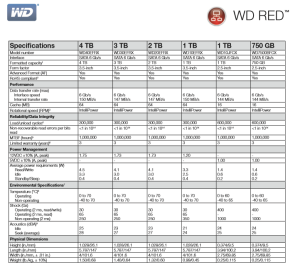 Western Digital recently announced the expansion of its category-leading WD Red line of SATA hard drives specifically designed for home and small office NAS (network attached storage) systems with one- to five-drive bays. WD Red hard drives are now available in a 2.5-inch form factor offering 1 TB and 750 GB capacities and a new 3.5-inch 4 TB capacity. Powered by NASware™ 2.0 technology, WD Red is compatibility-tested with top NAS system manufacturers and optimized for performance and reduced power consumption. Top industry analysts see NAS continuing to represent one of the fastest-growing segments of the worldwide SOHO storage systems market. From both revenue and terabyte perspectives, NAS will continue to experience strong growth through the forecast period (to 2015), driven by a major shift of storage deployments toward IP-connected systems (Worldwide Personal and Entry Level Storage Tracker IDC 2013). The next generation of WD Red NAS hard drives delivers the best NAS experience for customers with a new version of NASware™ 2.0, which further improves drive reliability and protects customer data in the event of a power loss or disruption. WD Red NAS hard drives also feature 3D Active Balance Plus™, an enhanced balance control technology, which significantly improves overall drive performance and reliability. Exclusive for WD Red customers, WD offers free premium 24×7 dedicated phone support and a three-year limited warranty. 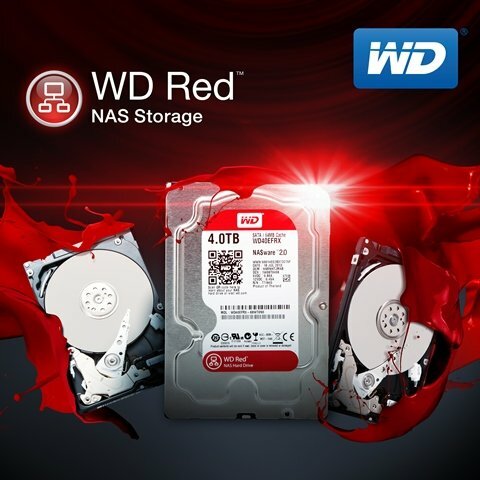 The addition of a new form factor and higher capacity WD Red NAS hard drives further underscores WD’s “Power of Choice” mission for client hard drive solutions. WD recognizes the diverse challenges of customers and their applications and strives to empower them with storage solutions tailored to best suit their specific needs. Integrating with WD NAS solutions, WD Red hard drives are qualified to work with a wide array of WD OEM partners. 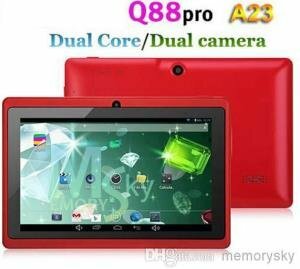 A regularly updated list of WD Red-qualified products and manufacturers is available on the WD website. The 2.5-inch WD Red NAS drives are shipping now through select resellers and are distributed by Vendure Xchange Tech, Inc. and Ubertech, Inc., WD Red hard drives are covered by a three-year limited warranty. 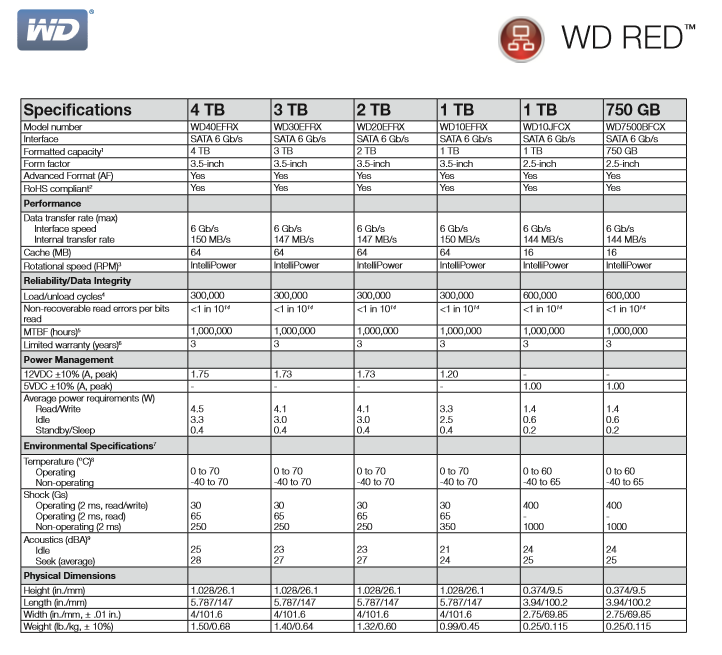 MSRP for the new 2.5-inch WD Red 1 TB, model #: (WD10JFCX) is PHP 4,350; the 750 GB, model #: (WD750BFCX) is PHP 3,280 and the 3.5-inch 4 TB, model #: (WD40EFRX) is PHP 9,950. 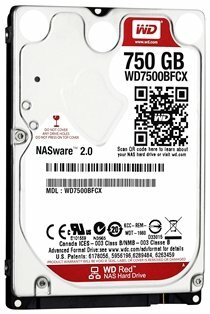 While in the US, these WD Red NAS 2.5-inch drives have an MSRP of $99 for the new 2.5-inch WD Red 1TB WD10JFCX; $79 for the the 750GB WD750BFCX, and the 3.5-inch 4TB WD40EFRX is $229 USD.